First Stop on the 2019 Power Platform World Tour – Tampa! 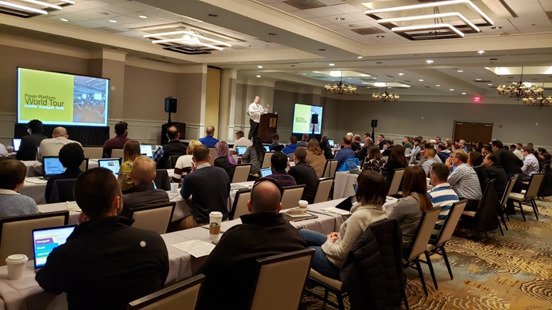 The turnout was strong at thePower Platform World Tour in Tampa with over 100 attendees; many of them established IT managers, developers and business analysts across various industries. 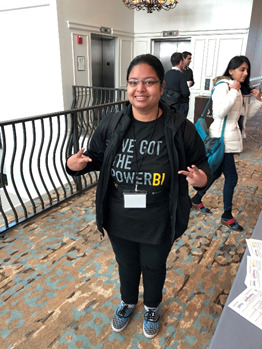 There were a handful of new Power users, several Microsoft employees and a very enthusiastic group of University of South Florida student, all eager to learn about new features, updates, and trends of Microsoft Power BI, PowerApps and Flow content. Microsoft’s very own Senior Program Manager for Power BI, Charles Sterling, kicked off the keynote session. 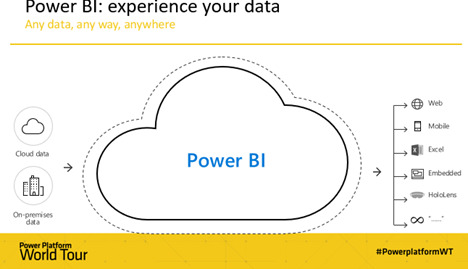 He discussed Power BI’s new capabilities and AI advantages that can help predict trends and drive actions, enable new experiences and deliver the security and compliance of your IT environment. Whether your employees are in the office, or on the road, whether they are in front of their PC, or walking the factory floor, they have information at their fingertips. Rounding out a solid two days of learning and networking at #PowerPlatformWT was a POWERful ‘Ask the Experts’ panel, which encouraged attendees to ask the panel of experts (Nikita Polykov, Tommy Puglia, Jon Levesque, Charles Sterling and Ted Pattison) any questions. “One warehouse organization utilizes Flow by creating a button that sends a text/email/alert to employees when a truck has arrived and is ready to be unloaded, saving the company $50k a year, rather than having employees sit around and wait (on the companies dime) for the truck to arrive,” answers Jon Levesque. 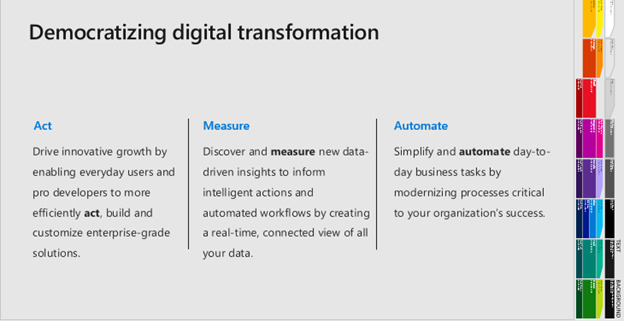 Finally, one attendee commented on how surprised they are to see Flow so underutilized and the importance for implementing PowerApps. 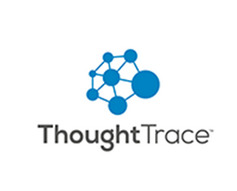 The objective of the event was for attendees to learn how to integrate new technology with existing systems and tailor, extend and create new applications to transform customer experiences – while retaining the flexibility to rapidly innovate, driving transformation within their organizations. 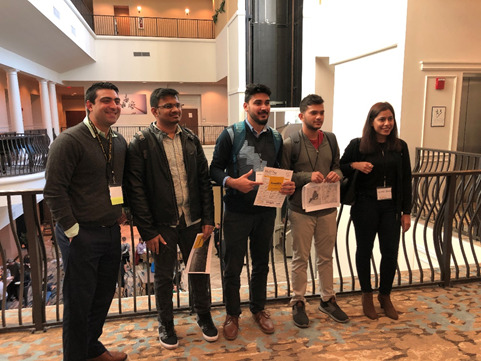 Attendees left with new knowledge, new connections and renewed energy to utilize Microsoft’s Power platform tools. Be sure to follow along the 2019 Power Platform World Tour and we look forward to seeing you at these upcoming events!